Dudes. 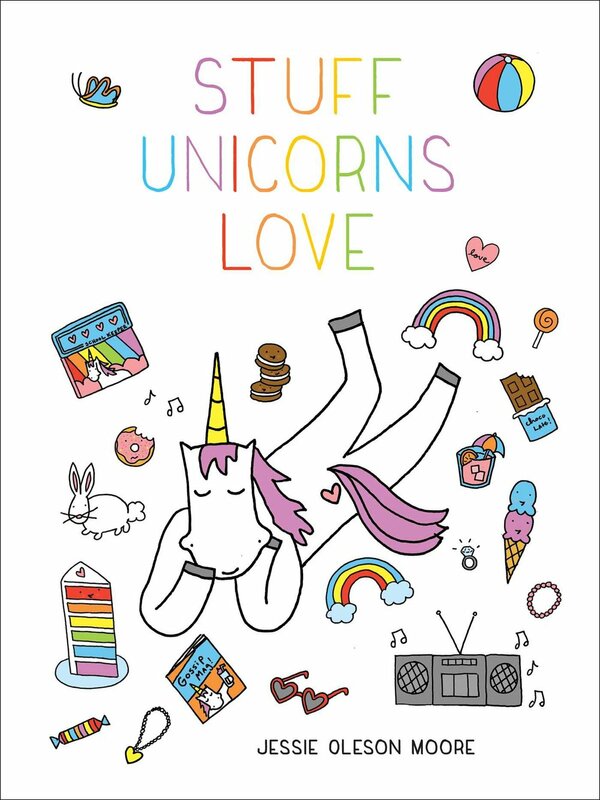 Dudettes. 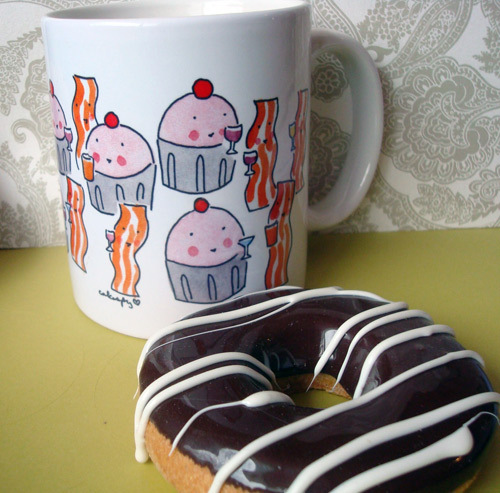 Brace yourselves for the awesome: it's time to introduce the newest CakeSpy product, the bacon-and-cupcake mug! The perfect intersection of sweet and salty, this sweet mug has the imagery to sum up some of coffee's finest complements! And in case you failed to notice, they're also wielding mini cocktail glasses--so pretty much all the bases are covered. Worried that your vegan friends will judge you? Please, don't panic: rest assured that these mugs are not only vegan, but gluten free and calorie-free to boot! These are classic 11-ounce mugs printed in full color so you get a bright and vibrant hit of sweetness every time you reach for a cup of coffee! Pretty much the only mistake you could make is not buying one. Available at cakespyshop.com. Doughnuts not included (sorry).